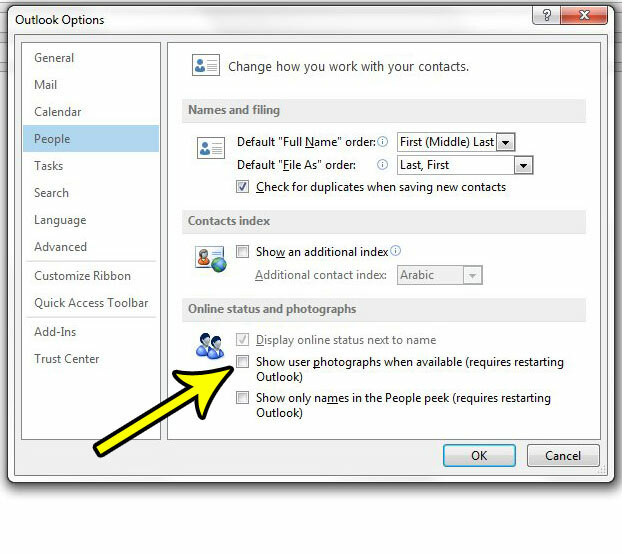 Outlook 2013 is able to show pictures of your contacts if a picture has been set for that contact. This can be a helpful way for you to identify a sender that you may have seen around the office, but don’t know by name. However, you might find that you don’t like seeing these pictures all the time, and that you think it might even be slowing Outlook down. 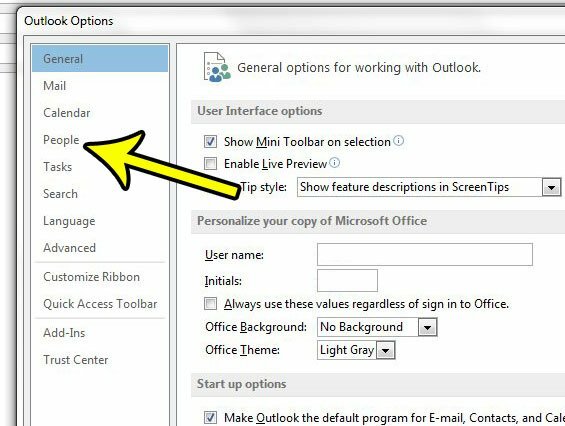 So if you have decide to disable the presence of those user photographs in Outlook 2013, then you have come to the right place. Our tutorial below will show you where to find and disable this option. 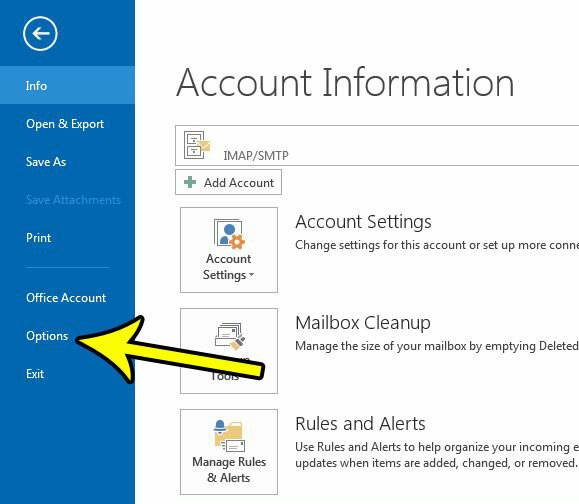 The steps in this guide will assume that you are now seeing pictures of contacts in Outlook 2013 is a picture for that contact has been set. By following the steps below you will stop this behavior so that the photographs are no longer shown. 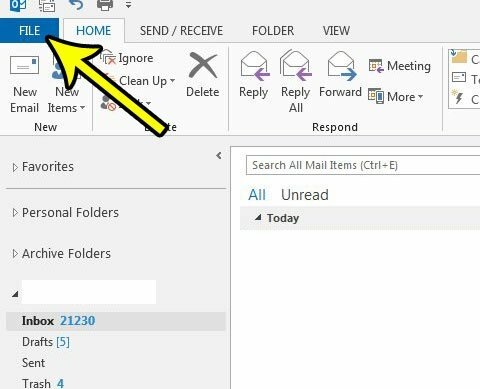 Step 4: Click the People tab at the left side of the Outlook Options window. Step 5: Click the box to the left of Show user photographs when available to remove the check mark, then click the OK button at the bottom of the window. You will then need to close and restart Outlook for the change to take effect. One of the most common changes that many Outlook users want to make is the frequency at which Outlook checks for new messages. Often, especially in a working environment, you will need to act quickly on tasks that are communicated through email. Our guide will show you where to find and change the Outlook frequency for when it checks for and sends messages.